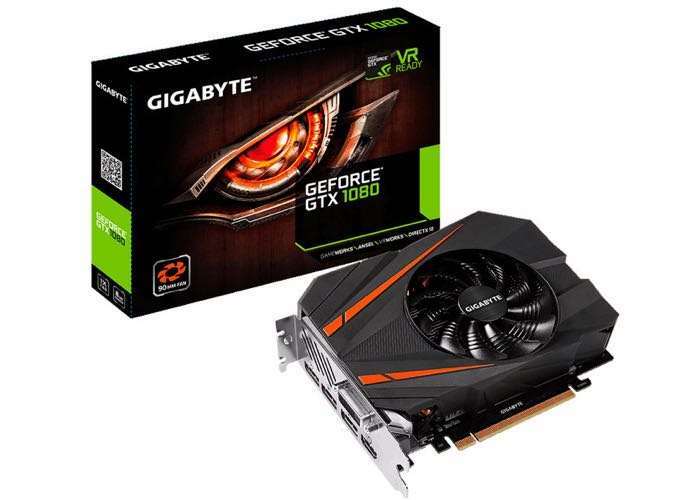 Gigabyte has announced its new Gigabyte GTX 1080 Mini ITX 8G graphics card. The car measure just 16.9 cm long, making it the world’s smallest GTX graphics card. The new Gigabyte GTX 1080 Mini ITX 8G looks tiny from the photos and it can fit into any small chassis. 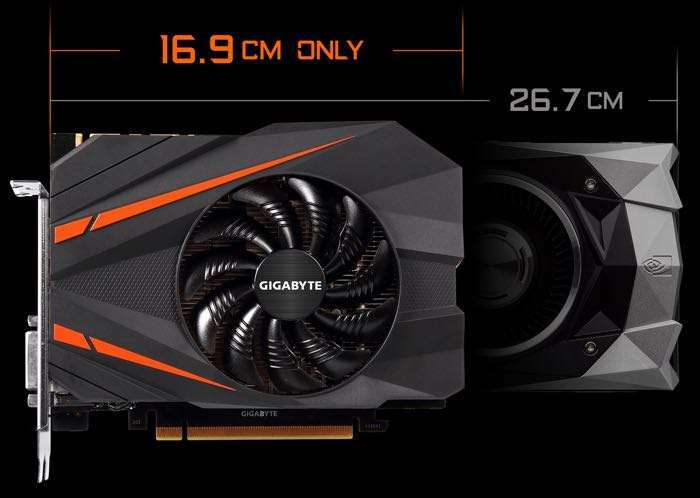 As yet there are no details on how much the new Gigabyte GTX 1080 Mini ITX 8G will cost, you can find out more details about it over at Gigabyte at the link below.